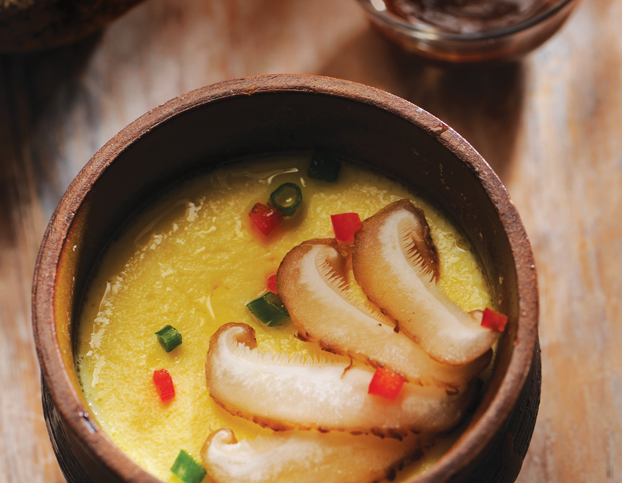 Only with super common ingredients, those steamed egg is a must for daily cooking especially if you get old or have younger eater in the family. The test of a good steamed egg lies in the texture. It will be soft and silky with a smooth surface, kind of like a savoury set custard. 1. Mix all ingredients together and pour into a heat proof dish. 2. Steam for 12 minutes in low to medium steam. 3. Once the egg is out, serve straight away and drizzle sauce over the top. Garnish with extra leeks. Enjoy!